What up thugs and thugettes? We’re back with our fourth installment of vegan beer reviews. 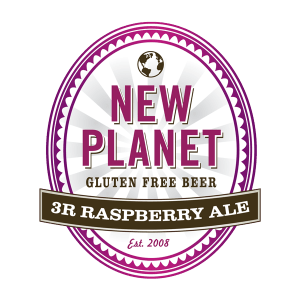 In this post we take a look at New Planet’s 3R Raspberry Ale. It’s Barnivore approved, and pretty freaking tasty! Enjoy. And from Brent and Christie, peace out, my vegans. How fun! I love that I got a chance to see you guys speak!